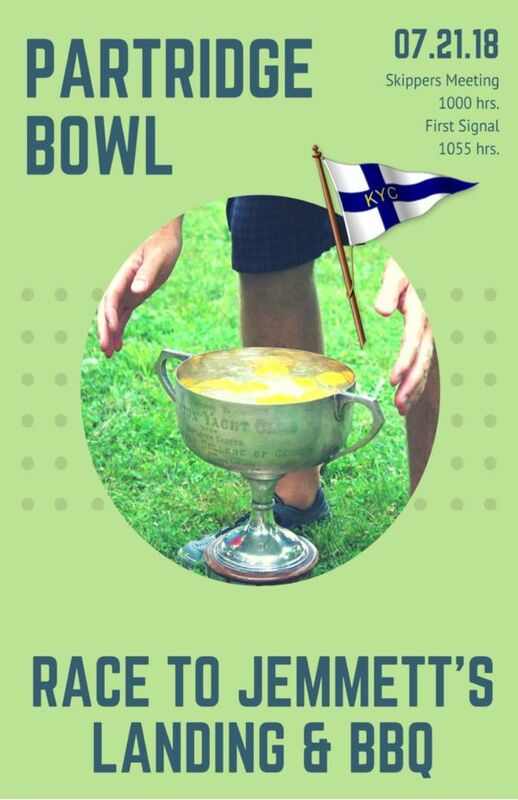 Jemmet's is the place to be for the weekend! All Cruisers and anyone interested in finding out what the Cruising Fleet is all about are welcome! 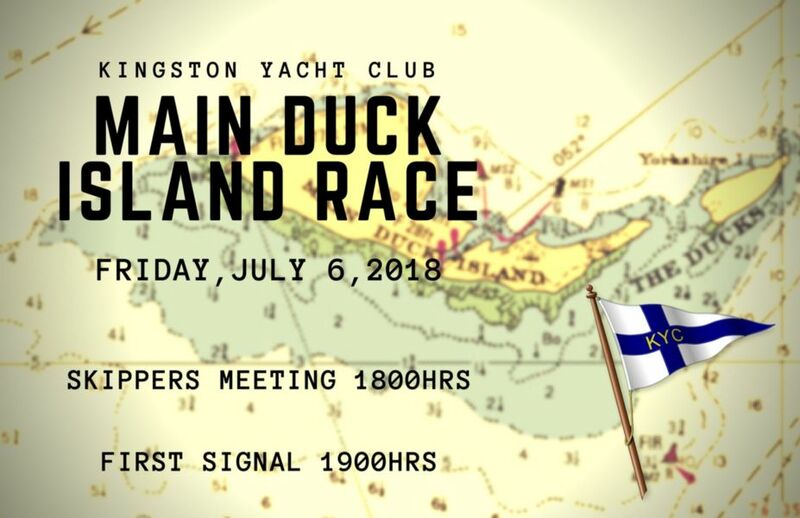 Please send us a quick email at cruising@kingstonyachtclub.ca if you are able to attend so that we are able to better plan for food. 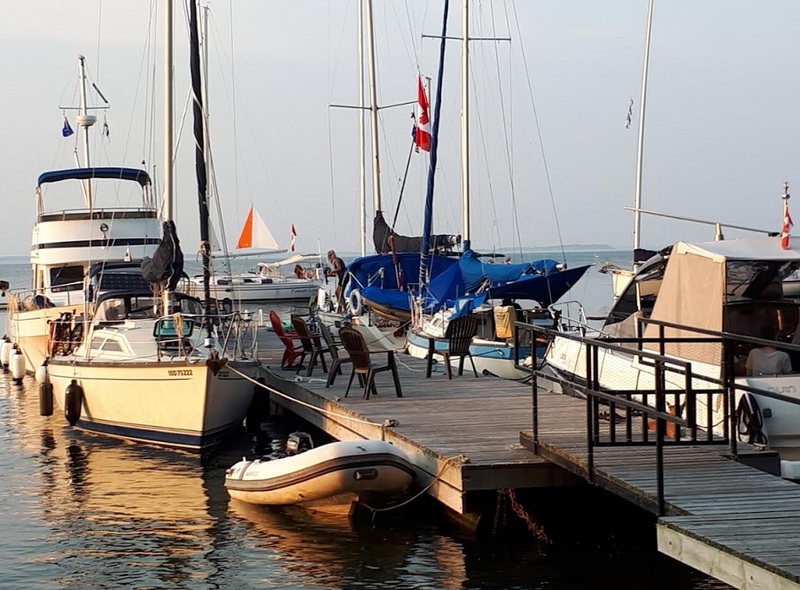 Like the previous few years we, Hans and Marion Westenberg, will organize a visit to the Waterside Concert Series on Amherst Island, with potluck supper afterwards at the village dock of Stella Bay. This particular concert is on Tuesday, 10 July, 2018, at 4.15 p.m., in St. Paul's Presbyterian Church, Stella, by a German Group, called Alliage Quintet. They are four fabulous saxophonists and a pianist, "one of the most creative and successful saxophone ensembles in Europe". Look them up, and have a listen to one of their youtube performances. They will play classical pops and popular classics, (there is a difference! ), summer fare, and not heavy going, but fantastic. Tickets are $37, and can be had by googling Waterside Summer Series Eventbrite, who have an easy to navigate site. You can also get tickets by emailing Bev Harris, Artistic Director, at bbharris@kos.net, or even phone her at 613-3842407. In that case it will be understood that you will pay at the door, and that is non-refundable! Don't buy and then not come! I have set 10 tickets aside for our group, but we can get more. Gose is a German beer style that originated in and around the Saxon town of Leipzig. The saltiness, which typifies the style, is attributable to the mineral-rich aquifers that supplied the water for brew houses in the region. Fruits like black raspberries and rhubarb complement the natural attributes of a gose. The label artwork features a skull and crossbones design made of the beer’s ingredients – raspberry and rhubarb – as a nod to traditional “Jolly Roger” pirate flags. 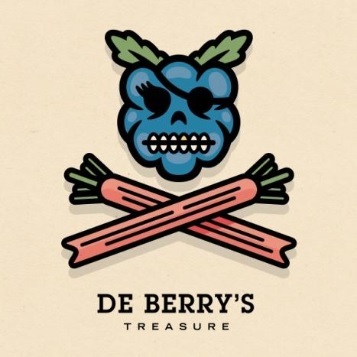 De Berry’s Treasure pours bright alizarin with white foam and a slight haze. 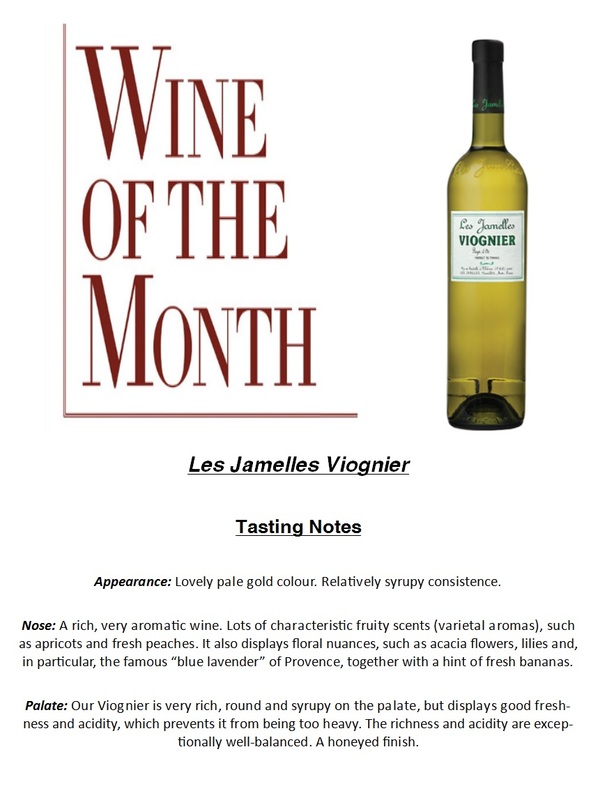 The aroma is fruity, combining berry and rhubarb notes. This light-bodied beer has tangy flavour. The finish is clean with a subtle salt linger.